The entire zoning code all 24 Chapters in one document. Jackson Township’s 1991 Comprehensive Plan was created by the Mid-Ohio Regional Planning Commission. An updated Comprehensive Plan was adopted in 2010. 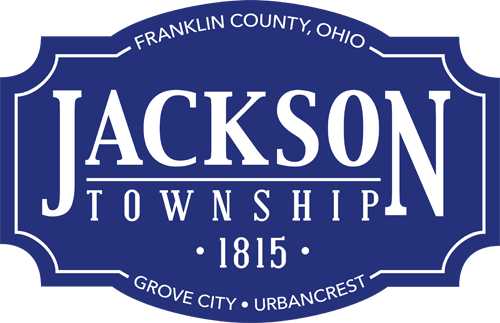 The Jackson Township Board of Trustees approved Oct. 16, 2018 an updated fee schedule. Township administrative staff are updating zoning forms to reflect the new fees, and they will be posted soon.